At Lilac Family Dental, we offer same-day dental crowns with PlanScan E4D technology. Best used for badly decayed teeth, broken teeth or to protect and strengthen natural teeth, dental crowns, also known as dental caps, can be custom fabricated to closely match the shade and shape of your natural teeth. Using PlanScan E4D technology, we can create your next dental crown with hours instead of days. 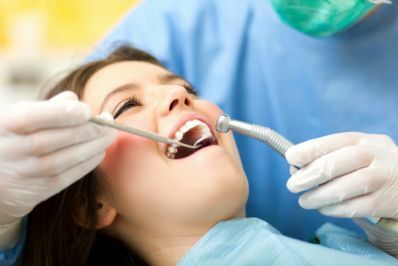 Dental crowns are used when the majority of your natural tooth surface has been lost. A dental crown literally replaces or caps the entire surface of the tooth. Using PlanScan E4D technology, your crown is crafted using the most advanced non-metal composite material resulting in a beautiful restored tooth and natural-looking smile. With PlanScan E4D dental crowns, you can say goodbye to temporary crowns, second visits and gooey impressions and hello to same-day dentistry. Contact us today to learn more about same-day dental crowns.